A yacht is a luxury — but it can also be considered an investment. Unlike other kinds of investments, the value of a yacht does not go up as time goes on. However, you can use it as a source of income by chartering it or having it for rent. The act of owning it is an investment in itself. Are you considering buying Intrepid boats for sale? It can be a good investment if you study the conditions properly. An Intrepid boat is considered a good investment because of its quality. These boats are one of a way and made according to the specifications and needs of the typical customer. In fact, Intrepid boats can be personalized; this way, the boat you will purchase can reflect your specific needs and desires. 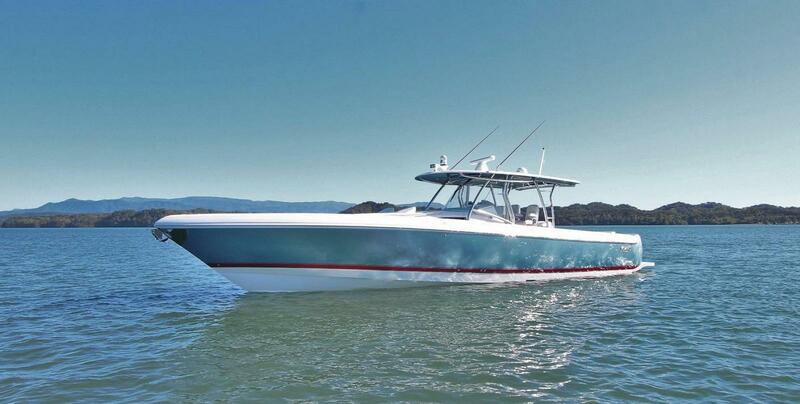 Customization options include boat hull color, boat metalwork such as seat bases and rails, windshields, customs, accessories such as freezers and cool storage, and engine, among others. Intrepid boats are also versatile. You can use them for swimming, snorkeling, and diving, but you can also use them for sport fishing. The boats’ hullside doors and ladders can be deployed with ease. 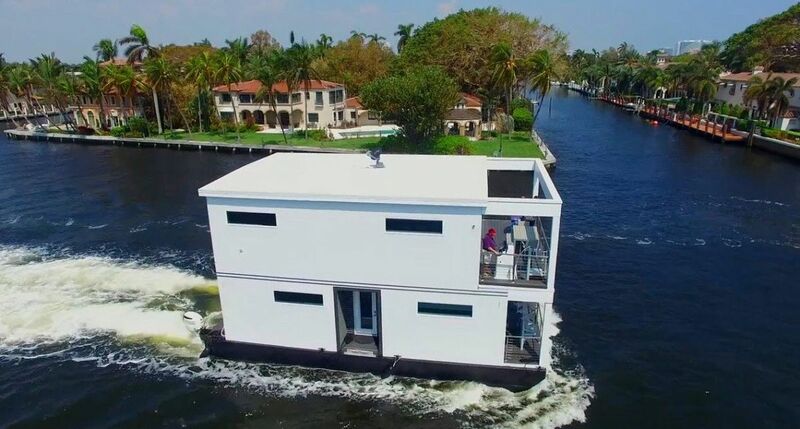 You can also customize the boat to have a dive board, tank racks, and dive ladders — basically, anything you would need or want in a boat. They are also made for a smooth ride by employing the latest in sea vehicle technology. Some Intrepid boats have also been used for law enforcement and even as yacht tenders. Lastly, the craftsmanship on these boats is top notch. They undergo a meticulous testing and quality control process to make sure that the Intrepid boat you will purchase is of the highest quality. All of these mean you will get a well-balanced ride that is quiet and with no lag. These boats employ the latest engineering technologies so they are a marriage of comfort and efficiency. 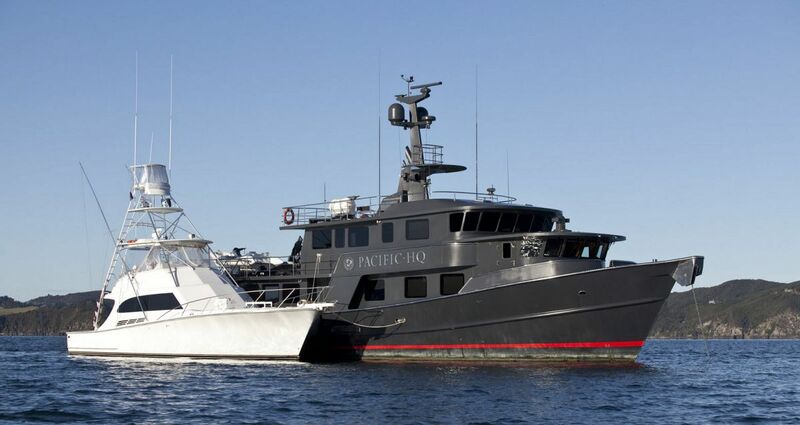 Many of the same building characteristics used on Intrepids are also found in much larger sportfishing vessels. 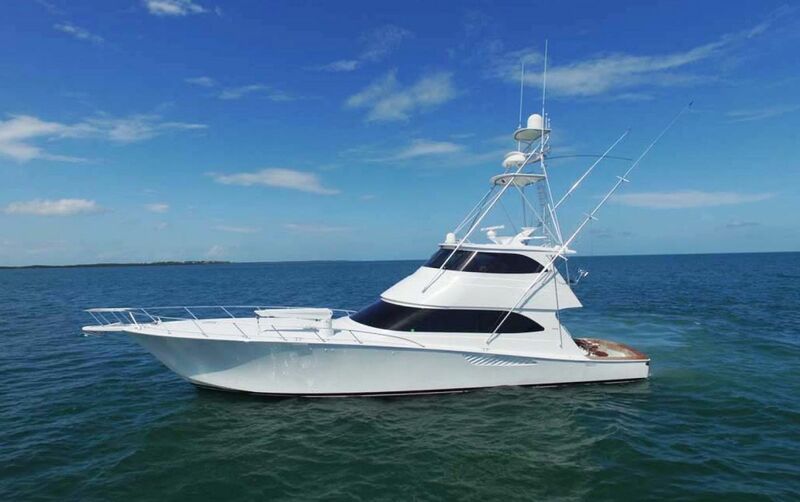 Viking Yachts for sale, as an example, use the highest quality materials in their fiberglass composites, just like Intrepid, to create stiff and strong hulls and decks. Of course, more than this, there are also things you can do to make sure that purchasing those Intrepid boats for sale is an investment and not a money pit. First, know how much you are willing to spend before even looking for Intrepid boats for sale. This way, you won’t be off your budget. But remember that there are also extra expenses that come with buying a boat. These include insurance, buying additional accessories, and yearly operational cost. Have your finances in check by knowing the loans available to you before buying a boat. Apart from these, take note that many factors can dictate the costs of maintaining a boat. For instance, your location can determine the docking fees you have to pay. Consider the kind of boat you want as well. Are you looking to buy a pre-owned boat or a brand new one? Have you considered buying a repossessed boat? Have you looked into the different options available for Intrepid boats? In addition, make sure you do the proper maintenance procedures so you can prolong the life of your yacht. All of these can make your purchase of the Intrepid boat is cost-effective and, yes, an investment.